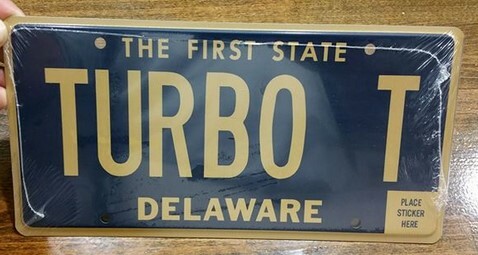 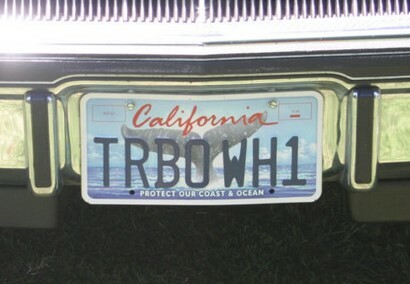 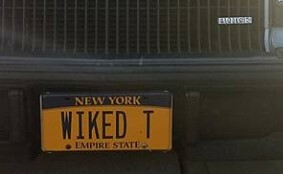 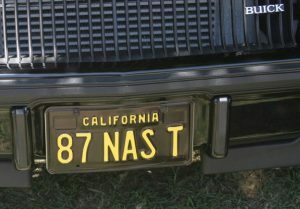 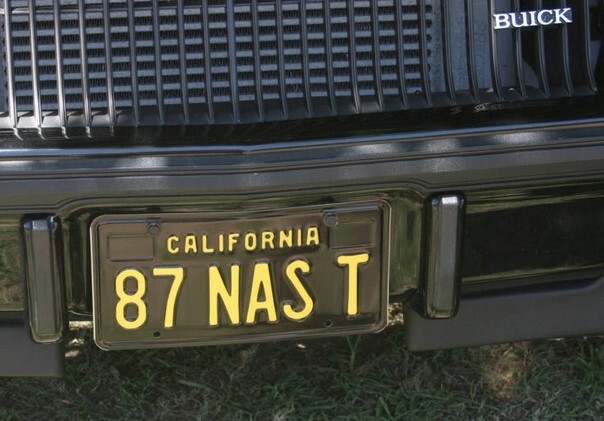 Custom vanity plates aren’t just for those big bad black cars known as the Buick Grand National. 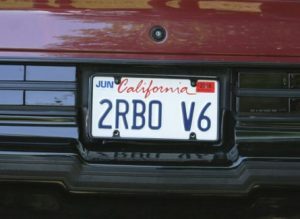 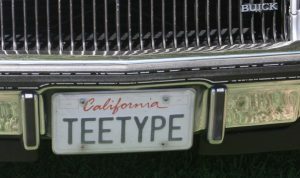 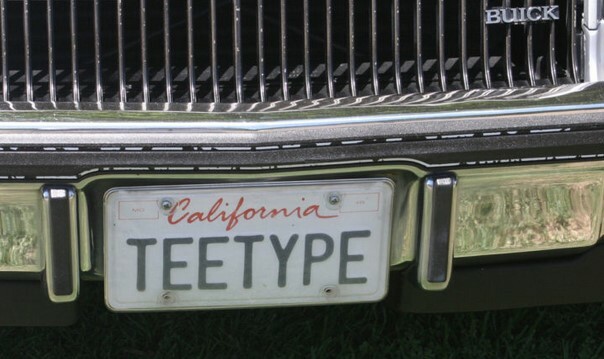 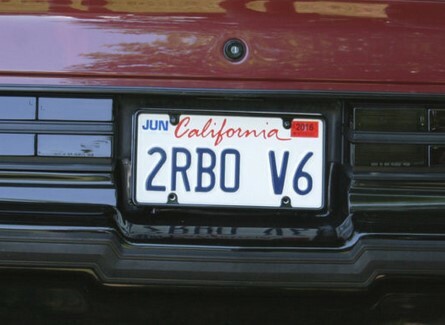 Buick Turbo T & Regal T-type owners have their own styles of personalized license plates on their G-bodies too. Check out these that we ran across.